At St. Mary's our religious education focuses on the faith formation of our children in elementary school, middle school and high school. 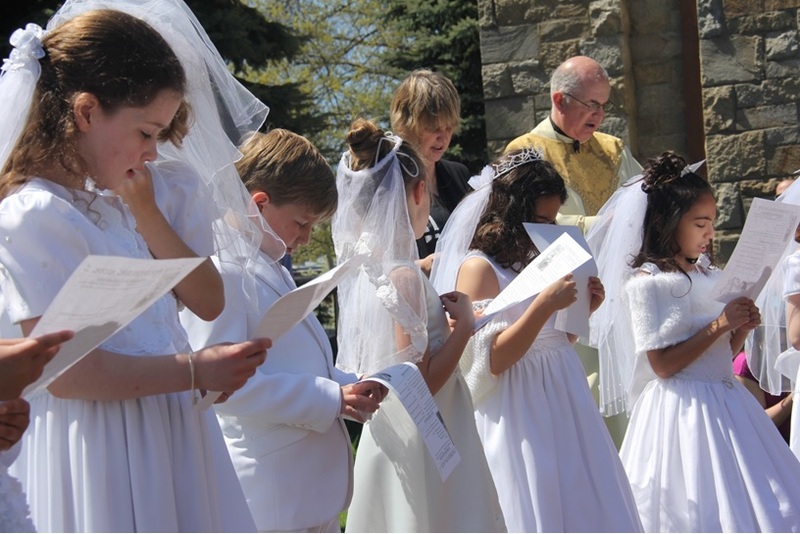 Our Sacrament preparation programs for Reconciliation and First Holy Communion as well for Confirmation are two-year preparation programs. 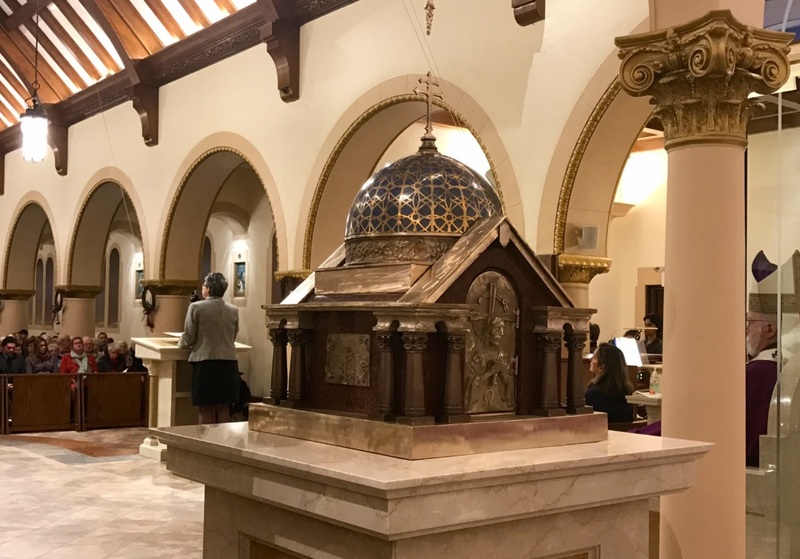 Details for religious education and St. Mary School students who are to receive First Reconcilation and First Eucharist can be found in our First Sacrament schedule. Click here for details. A NOTE FOR OUR NEW & RETURNING FAMILIES: A Religious Education form must be completed in order to be placed in a class. See our Registration Forms section below for instructions. A NOTE FOR OUR NEW FAMILIES: You must also complete a Family Registration form in order to be placed in a Class. 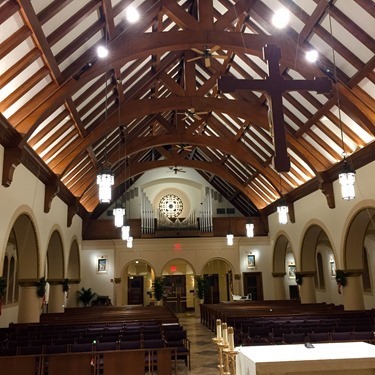 Click Here to submit an online St. Mary's Family Parishioner Registration Form. Please print, complete and return this form with your Religious Education Registration form. 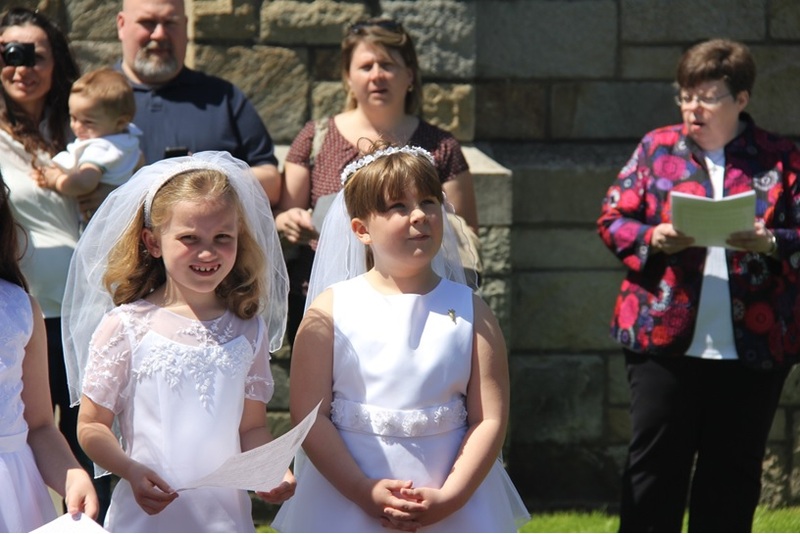 A NOTE FOR KIDS ATTENDING A CATHOLIC SCHOOL: A Religious Education registration form must be completed for kids who attend a Catholic Primary school for our 2 year sacrament program for First Communion. 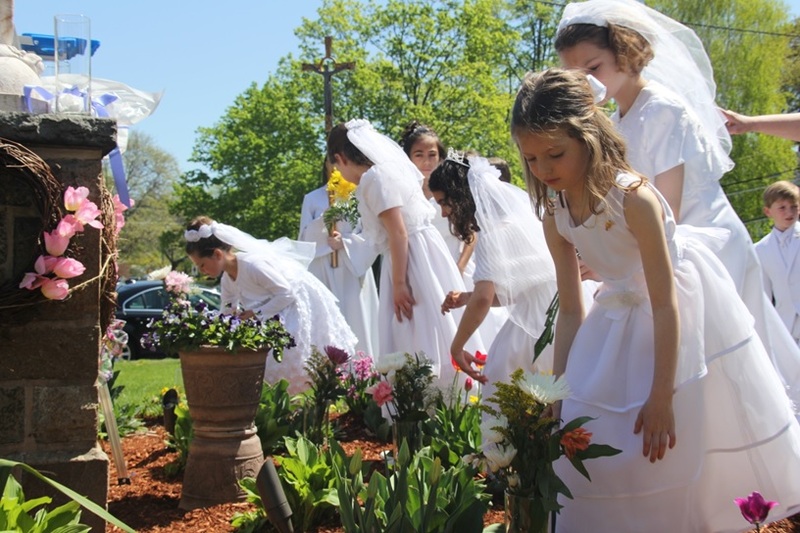 Although our Religious Education program for First Communion is a 2 year program, Catholic school kids are required to take only 1 year (the second year) of the program. 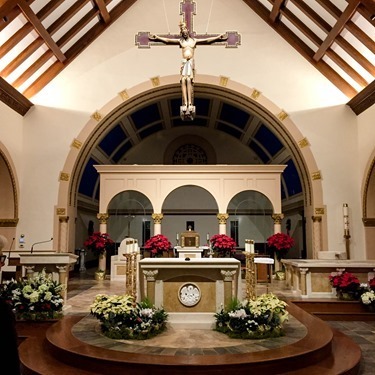 Click here for a St. Mary of the Annunciation School student Religous Education registration form. 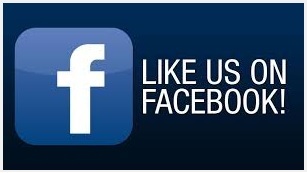 We are happy to partner with you in the experience of faith formation. Your child is learning important lessons in our classrooms. These lessons can become even more meaningful when reinforced with daily faith that is lived each day at home, and on Sunday in family worship. We thank you for being the first, the most important, and the most excellent catechist for your child. We appreciate working with you and your child/ren in the important mission of planting seeds and growing in faith. Religious Education Classes for grades 1-8 are as follows for the 2018/2019 year. Weekly classes for grades 1 - 6 begin on Sunday morning, September 23rd, 2018 from 8:30AM to 9:40AM. Weekly classes for grades 7-8 begin on Tuesday, September 25th, 2018 from 6:15PM to 7:30 PM. 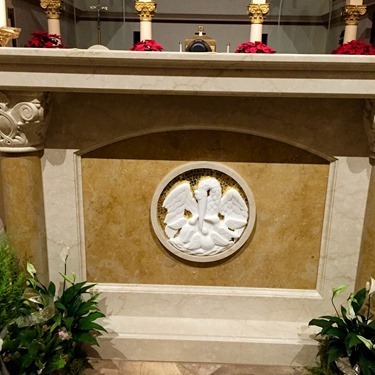 Please click here to download our Religious Education Registration Parish program form for GRADE 1 AND NEW students in grades 1-8. 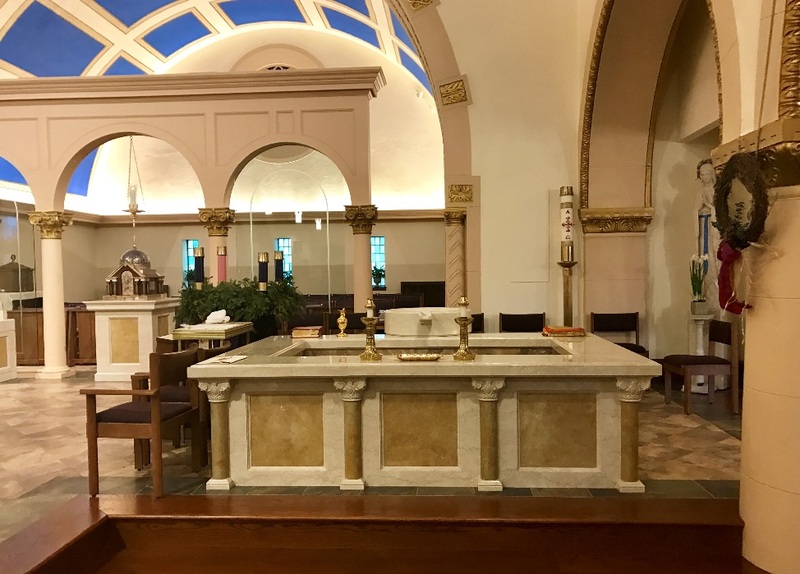 Please click here to download our Religious Education Registration Parish program form for current GRADE 2 students attending our affiliated St. Mary of the Annunciation Day School or another Catholic Primary school that are preparing for the Sacrament of First Eucharist. 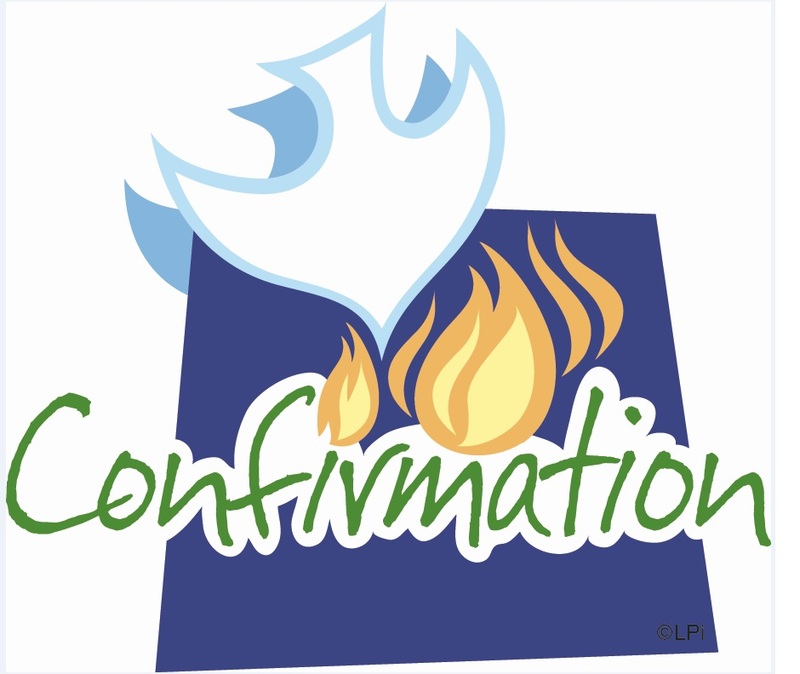 Click here for our Confirmation program Information! Sunday morning classes for grades 1- 6 are held at the Notre Dame Center, 20 Otis Street, Danvers. Tuesday evening classes for grades 7 & 8 from 6:15-7:30pm are held at the Notre Dame Center, 20 Otis Street, Danvers.